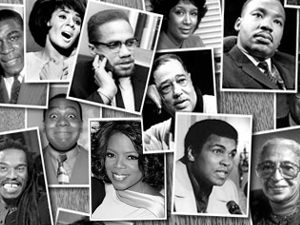 The Hampton Library Celebrates Black History Month! From acclaimed writer/director Jeff Nichols, Loving celebrates the real-life courage and commitment of an interracial couple, Richard and Mildred Loving (Joel Edgerton and Ruth Negga), who married and then spent the next nine years fighting for the right to live as a family in their hometown. Their civil rights case, Loving v. Virginia, went all the way to the Supreme Court, which in 1967 reaffirmed the very foundation of the right to marry. A discussion will follow the film. Our monthly poetry group will be reading works by notable African American poets during our February meeting in celebration of Black History Month. Come and join in the discussion! Burton sifted fact from myth to find the truth about perhaps the greatest lawman of the Wild West. Deputy U.S. 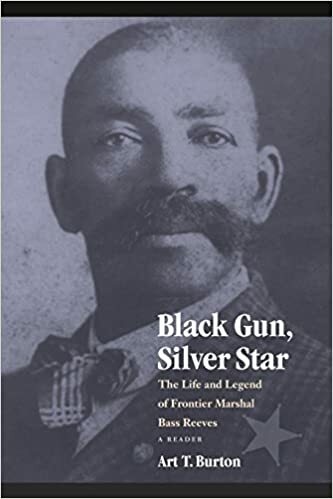 Marshal Bass Reeves was fluent in Native American languages, skilled with firearms, and a master of disguise. 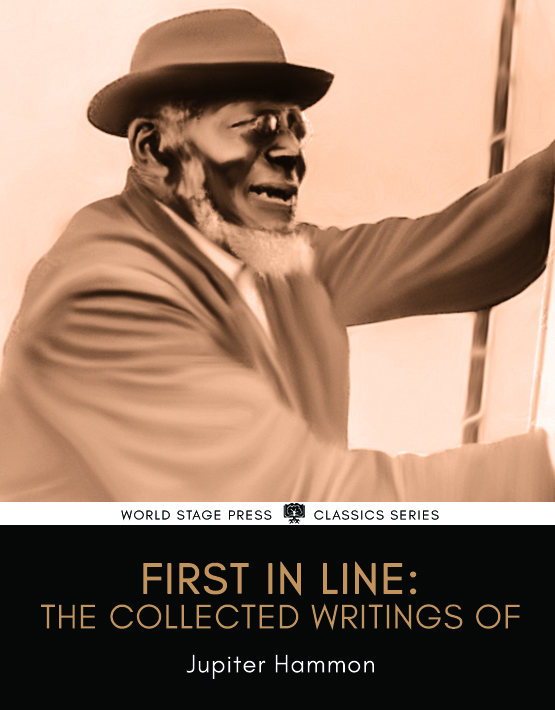 That Reeves spent his early life as a slave makes his accomplishments even more remarkable. Refreshments will be served. All are welcome, even if you haven’t read the book!